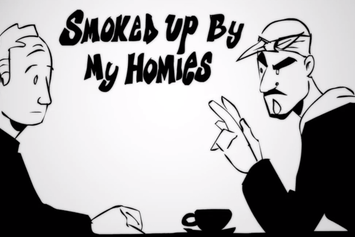 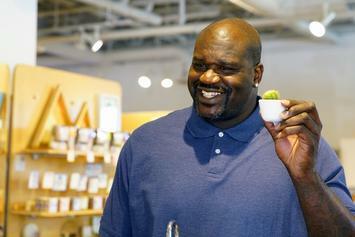 The original Shaq Fu video game is getting a 3D update more than 15 years later. 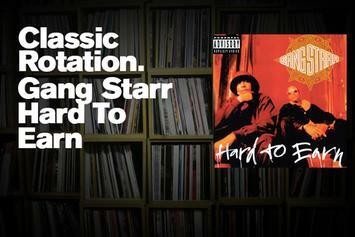 We revisit Guru and DJ Premier’s 1994 classic "Hard To Earn," released 22 years ago today. 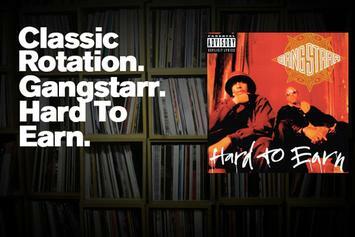 Classic Rotation: Gang Starr's "Hard To Earn"
Taking a look at Gang Starr's classic 1994 album, released 21 years ago today.